Thank you to all who helped with the cleaning up of our Parish’s Cemetery and to all who prepared a food for all at the church hall. Bóg Zapłać. 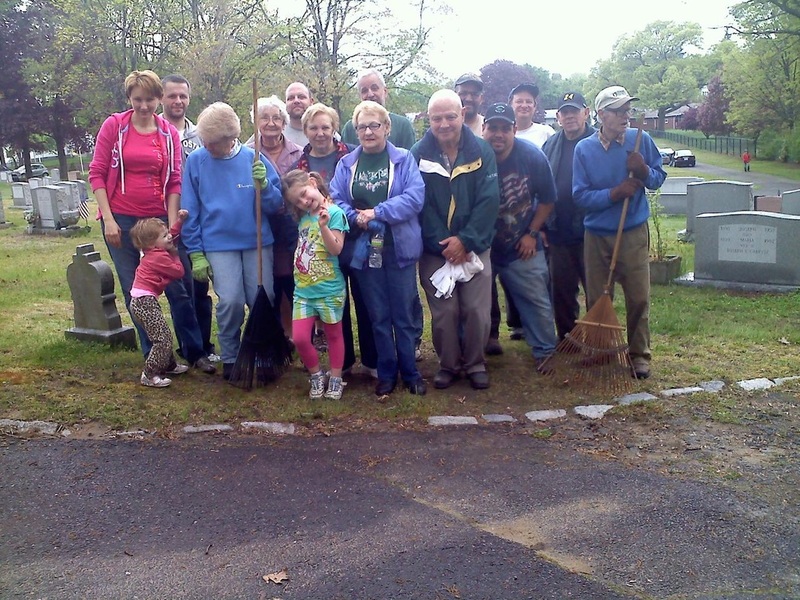 It was great job and now our Cemetery looks beautiful especially before a Memorial Day.